The 1Call network provides a single point of contact for customers during unscheduled maintenance events, and gives them "prioritized technical support, expedited parts ordering, alternative lift solutions or mobile service unit scheduling." Textron Aviation’s 1Call support network provides a single point of contact for customers. 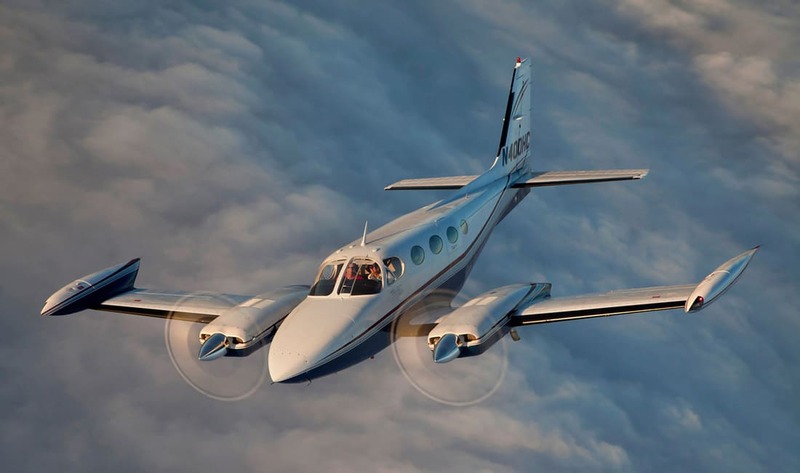 Textron Aviation has announced that they’ve improved and enhanced their 1Call support in order to better meet the needs of their European customers. In particular, they’ve focused on increasing capabilities during the peak hours in Europe, and added multi-lingual support for customers who speak English, German, French, and Spanish. According to Kriya Shortt, Textron Aviation’s Senior Vice President of Customer Service, since the company launched 1Call just a year ago, they’ve received extremely positive response from their customers. “The service has been so successful that customers who utilized 1Call over the past 12 months have seen a reduced duration of aircraft downtime by more than 60 percent. We continue to implement customized solutions that deliver value to our customers around the world.” Shortt added that continuing to strengthen and enhance their 1Call support for European customers was just the company’s latest example of their commitment to customer service. Textron Aviation says that Cessna Citation, Beechcraft King Air, and Hawker customers around the world who are in need of immediate support can contact the 1Call support team 24/7, by calling +1.316.517.2090. The 1Call network provides a single point of contact for customers during unscheduled maintenance events, and gives them “prioritized technical support, expedited parts ordering, alternative lift solutions or mobile service unit scheduling.” According to the company, each AOG (Aircraft On Ground) and unscheduled maintenance event is managed by their AOG specialists all the way through to a successful resolution. A team of more than 400 employees made up of Engineers, service technicians, field service reps, and sales reps.
Three dedicated support aircraft to serve the region. A European part distribution center located in Düsseldorf, Germany, which offers customers a selection of more than 225,000 parts. Anders Clark was introduced to aviation a few short years ago, and has developed an interest in aviation history and what the future of aviation will bring. A writer and editor, Anders enjoys researching and sharing the stories of aviation.